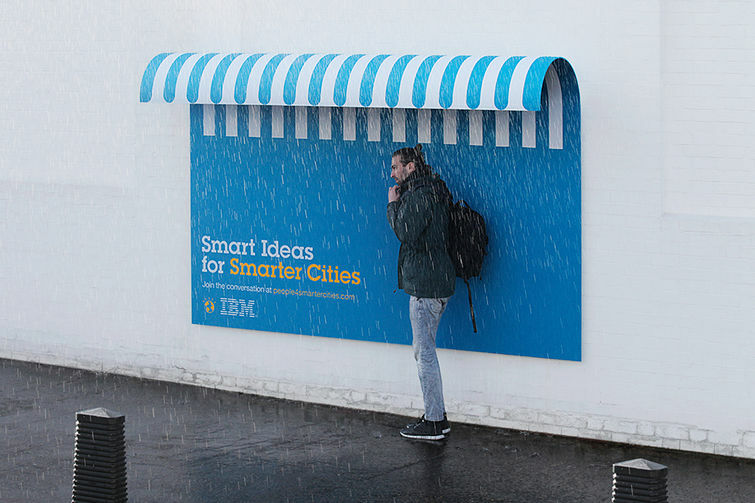 IBM turns its Ads of "People for Smarter Cities" project into something creative, attractive and for the Smarter People. 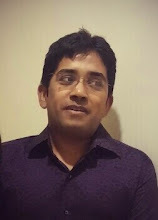 Many brands market their ideas with apps and social media, but if its IBM its true innovation with execution. 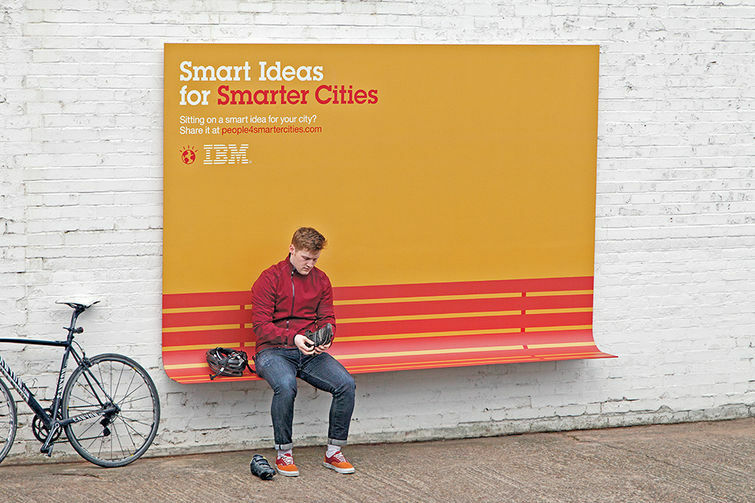 IBM has taken their ad campaigns to a new level - an outdoor furniture. IBM is committed to creating solutions that help cities all over the world get smarter, in order to make life in those cities better. That’s why IBM and Ogilvy are working together to create a positive impact and bring a change with the "People for Smarter Cities" project. 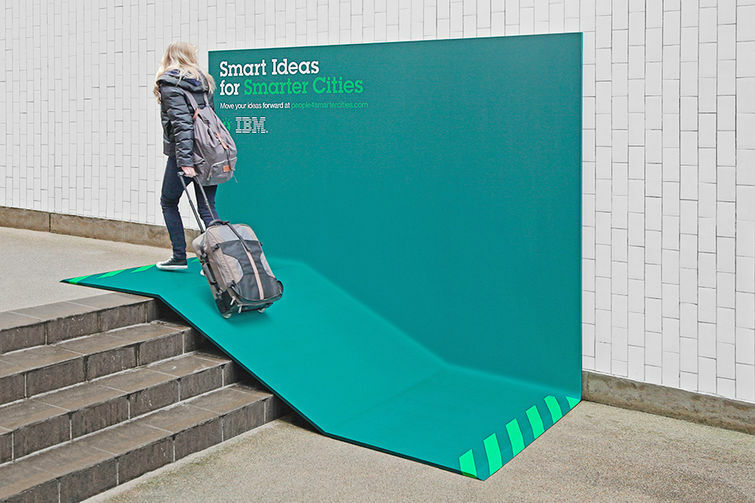 To get this into the minds of people, Ogilvy created outdoor advertising with a purpose: a bench, a shelter and a ramp that are not only designed to be beautiful, but to be useful to city dwellers as well. Once again Ogilvy has done justice to the marketing campaign and is conveying a right message with the right Ads and most importantly with practical implementation. Ad campaign created in collaboration with Ogilvy & Mather France clearly sends a message to the make your cities a smarter and a better place to stay. Square corners says it all.